Although this once revolutionary technology may have been put out to pasture, that doesn’t mean that your collection of old cine reels must be abandoned. Whilst the technology to watch these is now very much obsolete, the footage itself can be saved, transferred and enjoyed for many years to come. How? By transferring the footage onto DVDs. It sounds like a seemingly difficult, complex process, but it’s really not. Cine film can be converted into DVD format very easily and with very little hassle on your part. Take a look at some of the reasons why you should be transferring your old cine collection onto DVD. Fundamentally, one of the key aspects of a cine reel is its huge size (comparable to more modern forms of film storage). A 30-minute film on a cine reel would be approximately 400 feet in length. If you have a collection of cine reels of any size, chances are they will be taking up a lot of space that could be easily freed up for something else. DVDs take up much less space, in fact you don’t even need to use boxes to house them if you don’t want to. You can get yourself a storage wallet that contains many sleeves to slot your DVDs into, allowing you to store dozens, if not hundreds, of DVDs whilst taking up hardly any space at all. When was the last time you came across a cine film projector? They’re unlikely to be lying around the house, and even if you do still own one, chances are it’s an incredibly ancient, unreliable device – not to mention difficult to operate Whilst they could still be bought online, they’re likely to be very expensive due to how rare they are. DVDs, however, can be played on so many different devices. 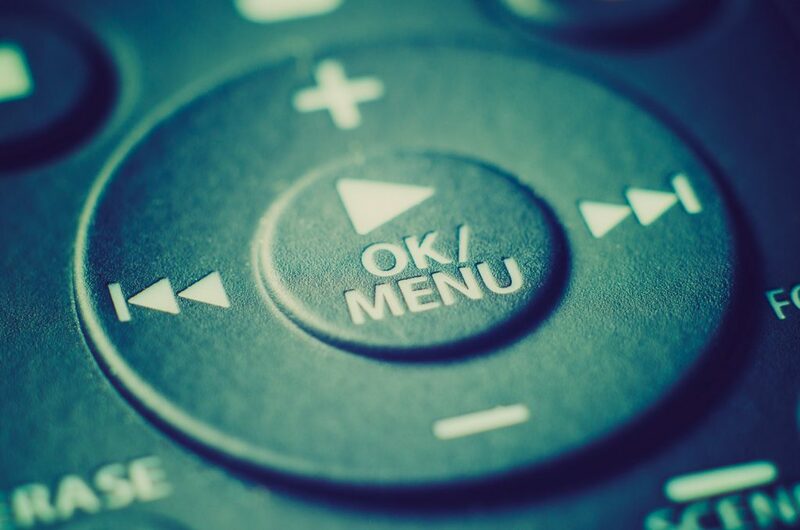 You don’t even need a DVD player (although chances are you do own one, and a lot of TVs even have them built in). 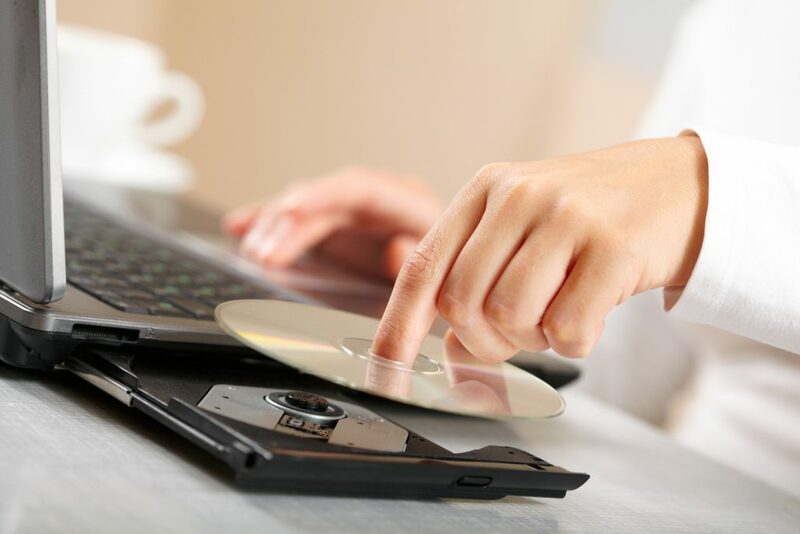 You can also play DVDs on most computers, laptops and various game consoles. One serious issue with cine reels is that they are not built to last, in fact, they are very susceptible to damage if not properly taken care of. 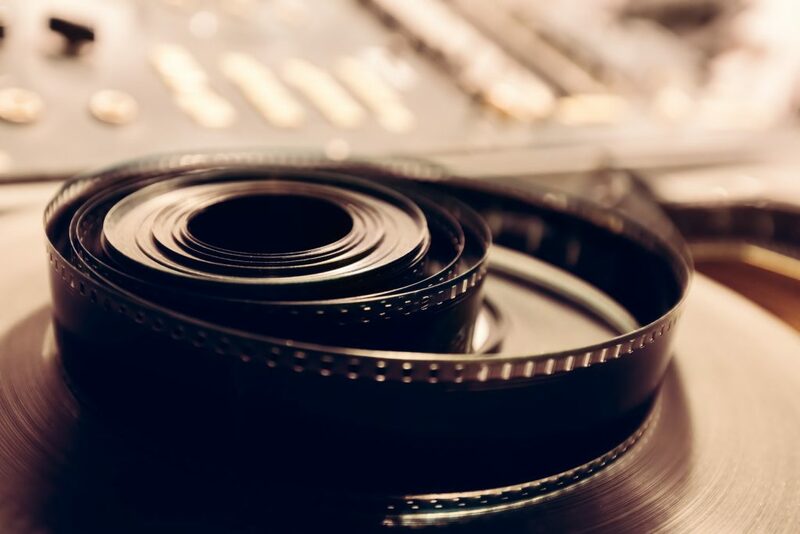 The chemical composition of cine film can be broken down by light, causing the film to fade until it becomes completely transparent and the picture is lost forever. Once cine film is lost, it cannot be recovered, and it would be such a shame if it was your only copy of some precious memories. Cine film must be stored in a temperature and humidity-controlled environment, which is incredibly inconvenient for most households. Most people would probably keep their cine collections in an attic or garage, which is not ideal since those two places are most likely to be exposed to extreme temperatures or humidity. DVDs do not suffer from the same problem. A DVD can sit in its box for decades and still be perfectly playable regardless of storage circumstances. They also aren’t susceptible to the wear and tear and crinkles that can occur in cine film from being played and rewound over and over. The biggest advantage DVD has over cine film (and VHS too) is their versatility. DVDs can be rewound, fast-forwarded, replayed and paused to your heart’s content. There is never any worry of damaging the footage whilst watching. DVDs also include main menus to make navigation to different sections of the footage that much simpler. There really are no downsides to transferring your cine footage onto DVD. But it is important to do it sooner rather than later; the reels are more easily put onto DVDs when they’re in good condition. At Cine2DVD, we transfer 8mm cine film to DVD, as well as Regular 8, Standard 8, Super 8 and 16mm film. Contact us today to find out more about transferring your cine footage onto DVD.